The Texas Penal Code defines two general categories of crimes: misdemeanors and felonies. Misdemeanors are relatively less-substantial crimes that are punishable by time to be served in a local jail and/or a fine. Felonies are crimes for which a person may be sentenced to imprisonment in a state prison for at least two years or, in certain cases, to death. Capital Felony – Those convicted of a capital felony face one of two possible sentences: death or life imprisonment without parole. If the jury returns a guilty verdict on a capital murder charge, either of these are the only sentences which it can hand down. First Degree Felony – A first degree felony conviction carries a penalty of life in prison, or a term of not more than 99 years. In addition to prison, a first degree felony can also involve a fine of not more than $10,000. 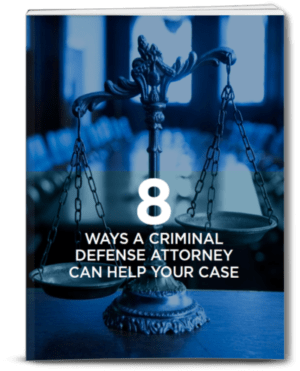 Second Degree Felony – Second degree felony convictions can involve a prison sentence of not less than 2 years but not more than 20 years in a state prison, as well as a fine not to exceed $10,000. Third Degree Felony – Conviction of a third degree felony can be punished by not less then 2 years in jail or in a state prison. A fine of up to $10,00 may also be imposed. Under Texas law it is possible that some crimes, which would normally be misdemeanors, can be punished as third degree felonies under certain circumstances such as a previous criminal record or multiple charges related to the same offense. State Jail Felony (Fourth Degree) – A state jail felony charge will results in 180 days to 2 years in a state jail. Suspect will also be fined up to $10,000. In addition to the punishments imposed by a court, a felony conviction will remain on your criminal record for the remainder of your life. As such, that record could result in you being denied a home mortgage, many forms of federal housing and social assistance, denial of many professional and business licensing or eligibility for most elected and appointed offices. 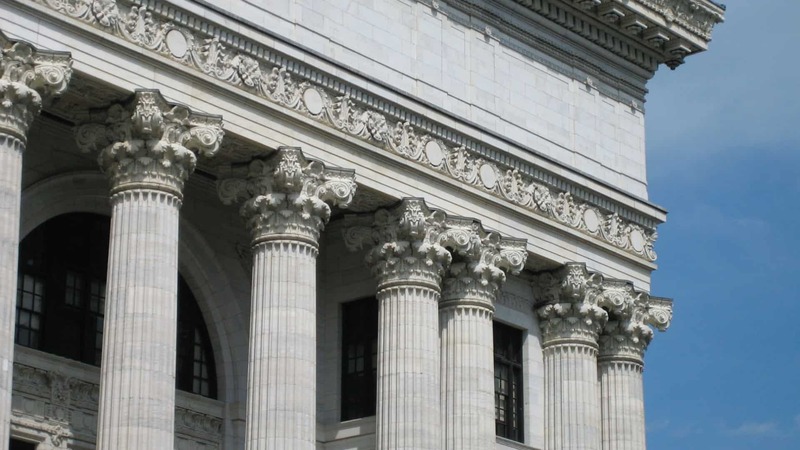 A felony conviction is something that you would want to avoid if at all possible and the best way to protect yourself against such convictions is by hiring the competent criminal defense lawyers at The Law Office of Matthew D. Sharp. The criminal defense attorneys of The Law Office of Matthew D. Sharp have successfully defended hundreds of felony arrests involving all law enforcement agencies of the Houston Metro Area. They will bring their years of experience to bear on your personal case and provide you with the most effective defense that can be found in the area. The Law Office of Matthew D. Sharp can be reached at any time at 713-868-6100.